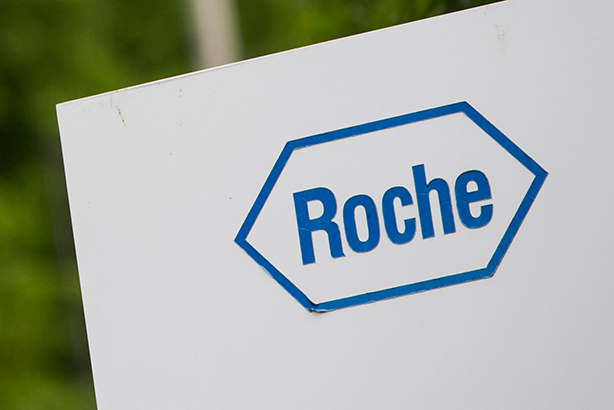 The public's love of the NHS masks some of its shortcomings as an institution and can paint 'big pharma' in a negative light, Roche's director of comms has told PRWeek. Keith Jordan, policy, access and comms director at the multinational pharma giant, said the company’s relationship with the NHS could, at times, be challenging. He said: "Everyone loves the NHS. It’s free at the point of access but our outcomes aren’t as good, in some areas, as other countries and lots of people don’t realise it." He continued: "I think it's our duty as an industry to drive the best outcomes possible for patients. They deserve it and they're paying for it anyway through the NHS so let's try and make everything work together more effectively; NHS, industry, driving the best for patients." Jordan said pharma companies, including Roche, sometimes struggled to make the public understand the technical aspects of why new drugs can be expensive, or time and money spent on research and development versus the relatively short patent life for the finished product. But when NHS budgets are considered during periods of austerity, it is often drugs that are in the firing line, he said, despite the fact that cheaper or less effective medicines can ultimately place an additional financial burden on the NHS. Jordan said: "When budgets are challenged, medicines are the first thing healthcare looks at to cut spend and it’s not always the best idea… part of our communication job is that, across a pathway of treatment, the spend for a drug might be X but [does not include] the spend for emergency treatment because the drug they've chosen might be the cheapest but has more side-effects, so they get rushed to the hospital. That's an A&E cost. That story, for us, is really difficult because drugs are more expensive, but the NHS really struggles to capture that data clearly." In a wide-ranging interview, Jordan spoke to PRWeek about the wider reputation of the pharma industry, Roche’s relationship with the media and his own career progression.